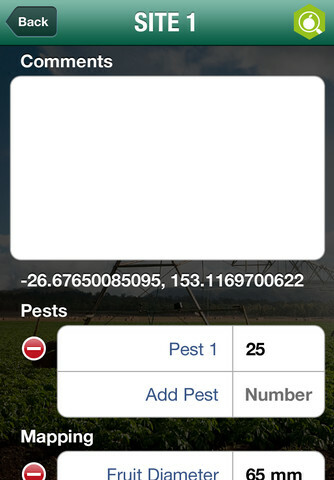 • Monitor Crops – Geo-tag sites and keep track of pests and diseases. 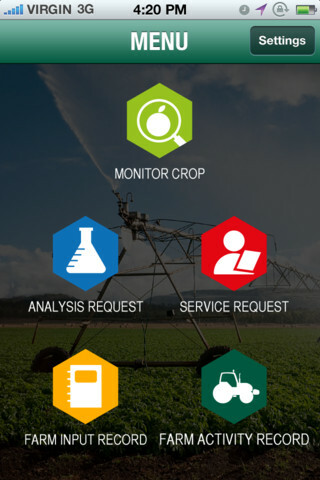 • Analysis Request – Submit soil analysis paperwork on the go. 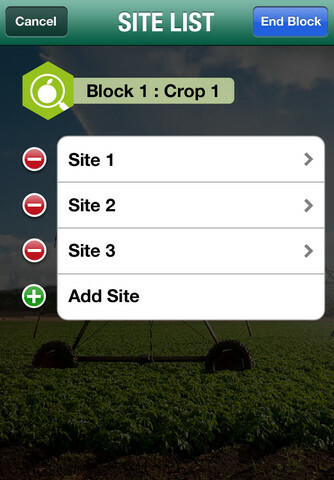 • Farm Input Record- A mobile crop diary to record product applications against each crop. • Service Request/Record – Capture services delivered by contractors, or request services from contractors. 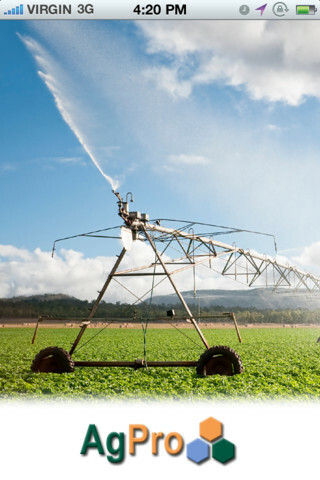 • Farm Activity Record – Keep track of all farm activities by date, crop, and activity such as planting, pruning, picking,spraying etc. 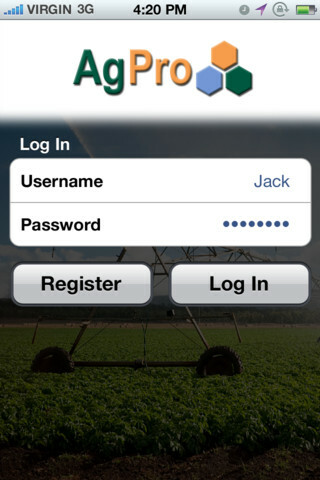 Users can also access their farm data via an online account.